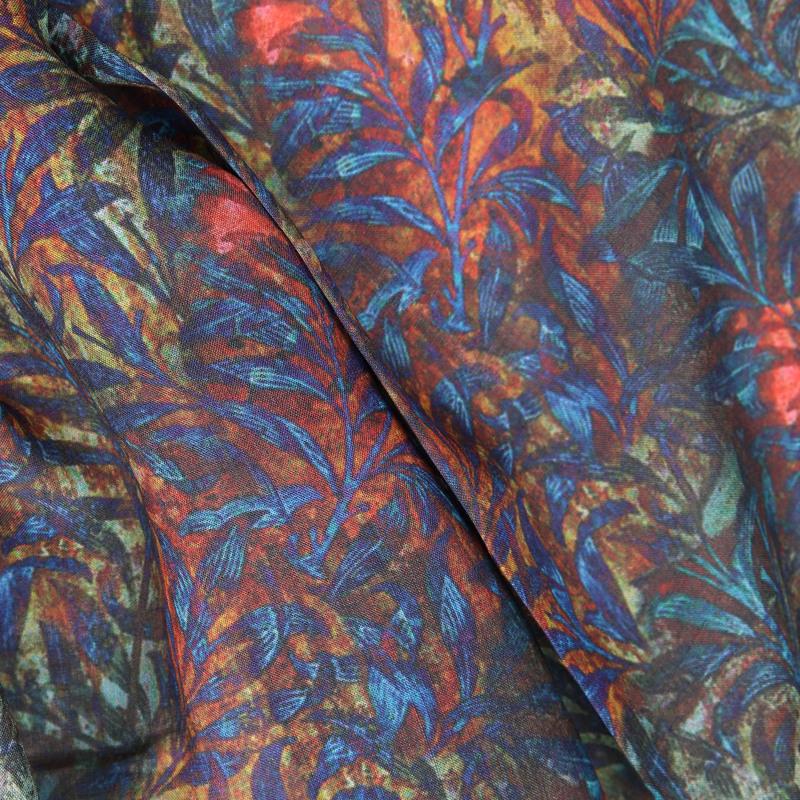 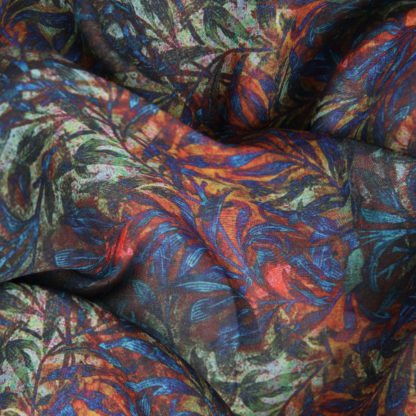 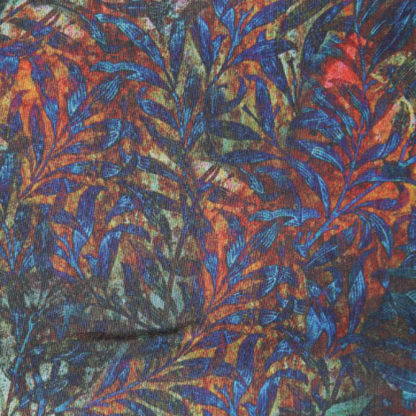 A lovely design in blue and orange tones of abstract foliage in Ramie, which is similar to linen. 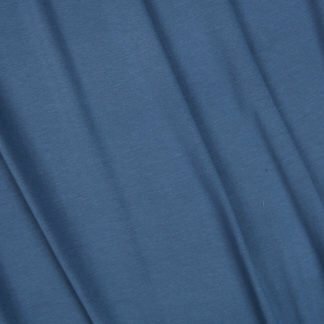 A cool fabric with good drape, this is ideal for tops and blouses. 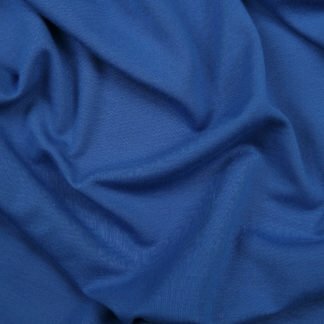 A great natural fibre fabric. 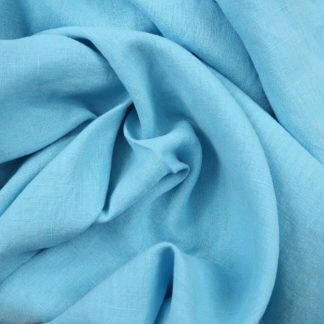 For dresses, jackets or trousers , you might want to think about lining this fabric or heading to our Rebecca Linen range instead. 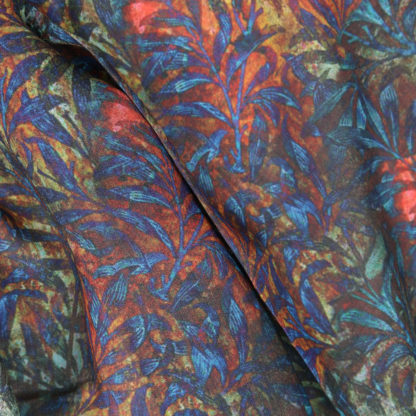 A lining in cotton lawn will work, as will other linings including silk….. yummy!